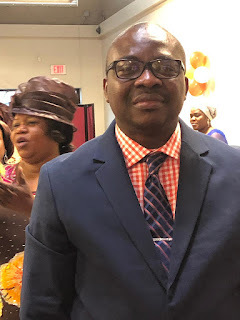 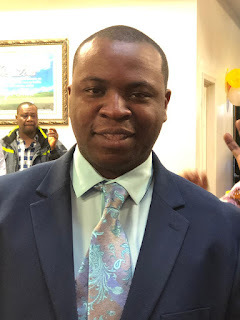 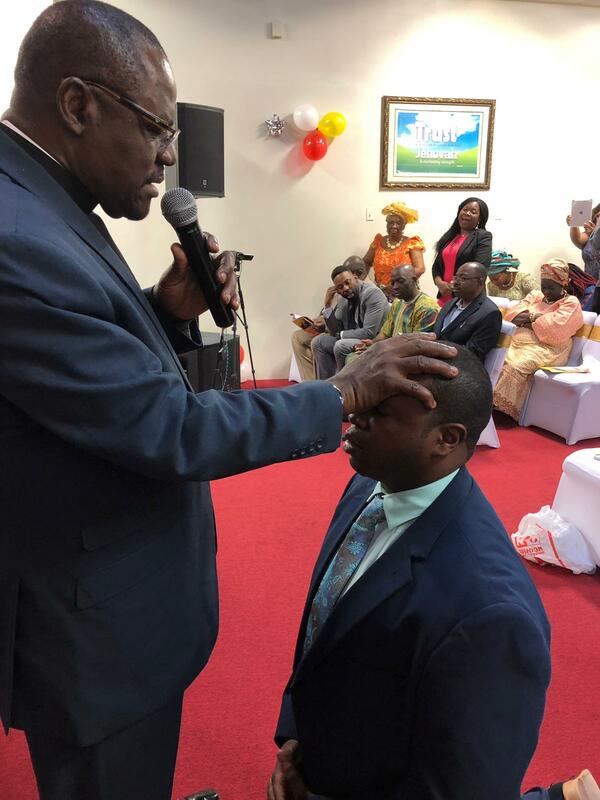 Christ Apostolic Church, Liberty Centre, North America on Sunday March 5, 2019 appointed new Evangelist, Deacon and Deaconess. The service was conducted by the Regional Superintendent of CAC Latunde Region, Pastor Timothy Agbeja. 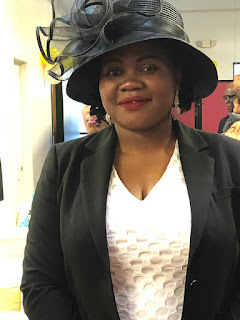 The appointees are Evang. 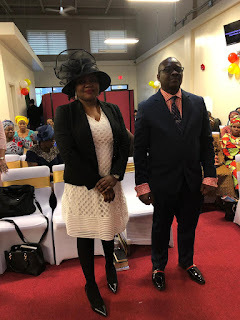 Deji Olokesusi, Deacon Solabi Olabode and Deaconess Akinyemiju Funmilayo Dorcas.